Photo: Brazilian soccer legend Pele attends the 2018 soccer World Cup draw in the Kremlin in Moscow. 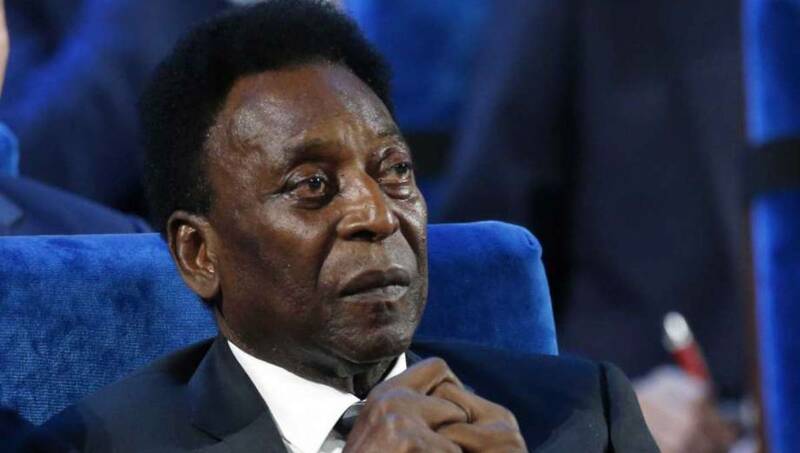 Sao Paulo, Apr 14 : Brazilian soccer great Pele has successfully undergone surgery for the removal of a kidney stone in a Sao Paulo hospital. The Albert Einstein Hospital said on its website Saturday that Pele’s surgery went well, but did not provide additional details.